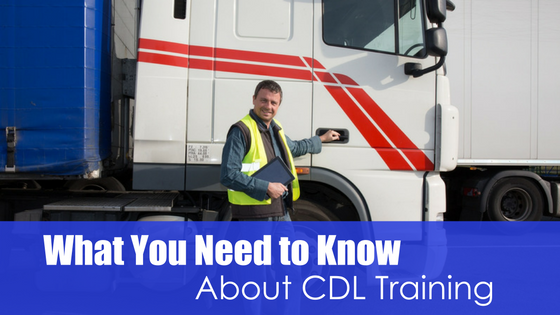 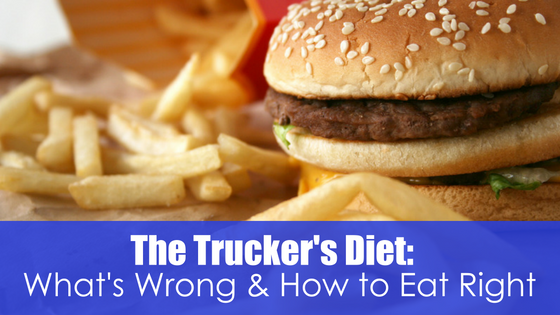 Before starting a career as a CDL truck driver, there a few things you need to know about what you will learn during your training. 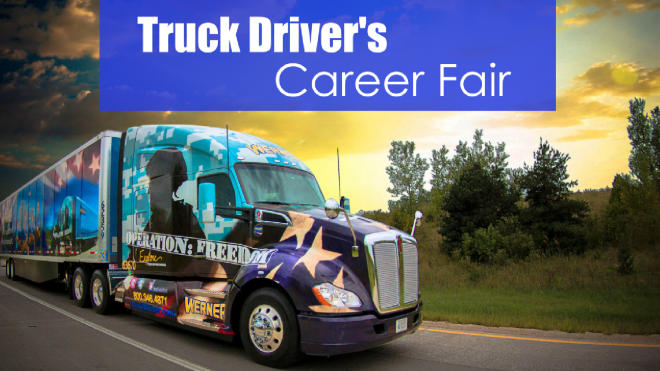 For those eager to jump in, the first thing to be aware of is that the age requirement for intra-state driving is 18 and inter-state is 21 years old. 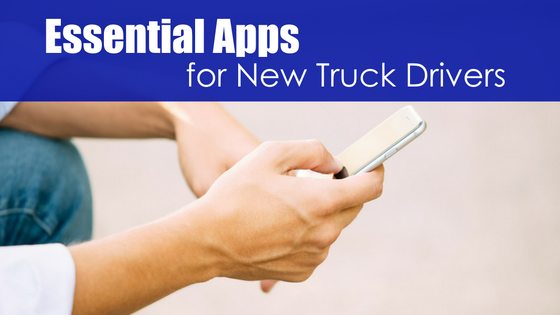 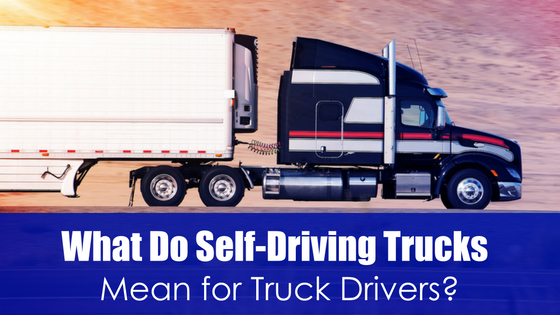 What Do Self-Driving Trucks Mean for Truck Drivers?